You are a teacher and you would like to learn more about Gifted Education? You would like to learn from our international experience in this field? 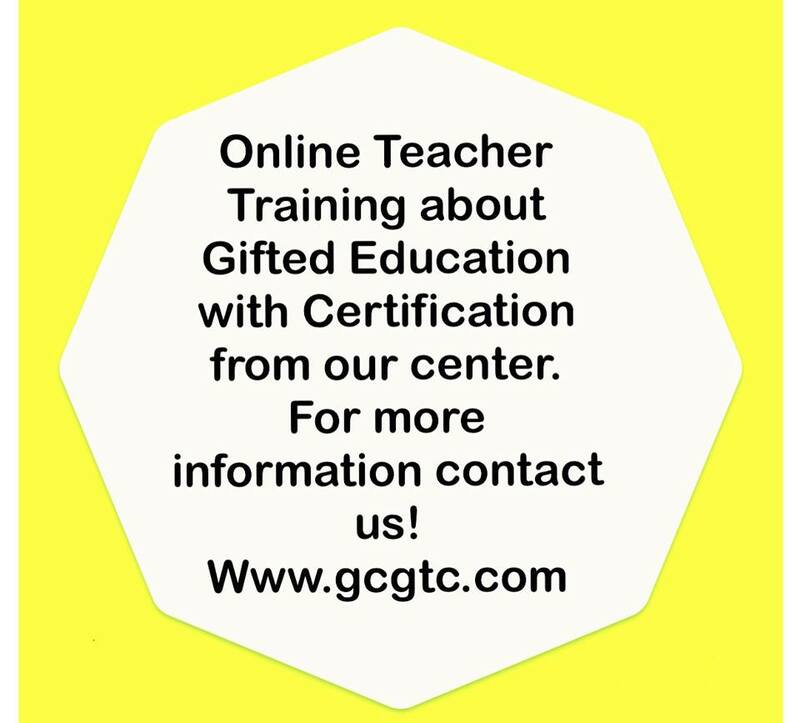 The Global Center for Gifted and Talented Children offers Online Teacher Training. When you are ready to learn from home and in your free time, contact us. Ask your questions and we would like to answer you!